Many things in life excite me and puts a smile on my face, two good examples are visiting New York and listening to some good Rock n´ Roll music. Why am I saying mentioning these two things together? 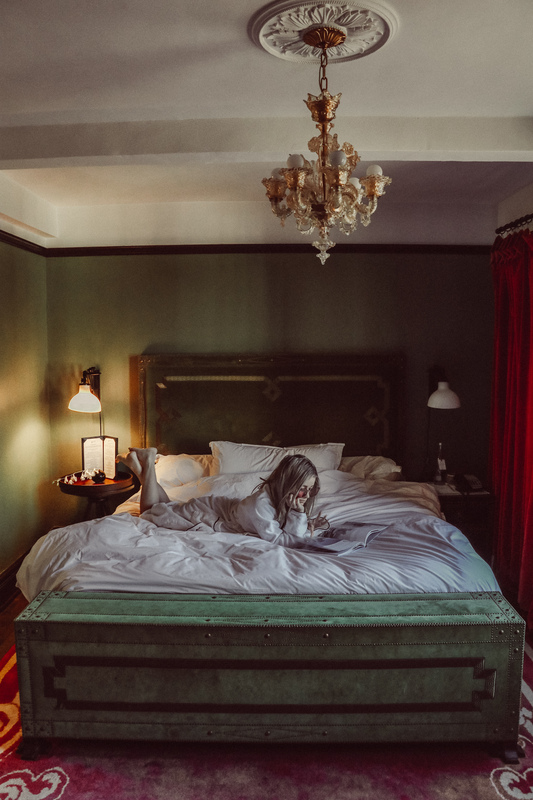 The reason is that we had the absolute pleasure to stay in the legendary Gramercy Park Hotel during our New York trip. The 5-star hotel is located at Lexington Avenue, which I know the Lou Reed and The Velvet Underground fans will remember from the song “Waiting for my man”, and entering the hotel is really going into a tunnel that takes you back to the time when many big rock stars made Gramercy Park hotel their temporary home. Imagine names like The Beatles, Bob Dylan, Debbie Harry hanging out in the lobby or in the bar gives a great feeling of nostalgia for a Rock n’ Roll romantic like myself. The night we arrived, there was of course a big party going on in the bar of Gramercy with music just for my taste with nice Rock n’ Roll vibes, so despite having just arrived after a long trip and the fact that it was 5am, according to Copenhagen time, I must admit that I really felt like just dropping the bags in the room and joining the party, the playlist was just so good! In the days in the hotel, I repeatedly got songs from the playlist stuck in my head, so for example when we were in the elevator I kept singing the songs, so my husband needed to tell me to stop because other people were in there with us, well done to the DJ of Gramercy Park Hotel! 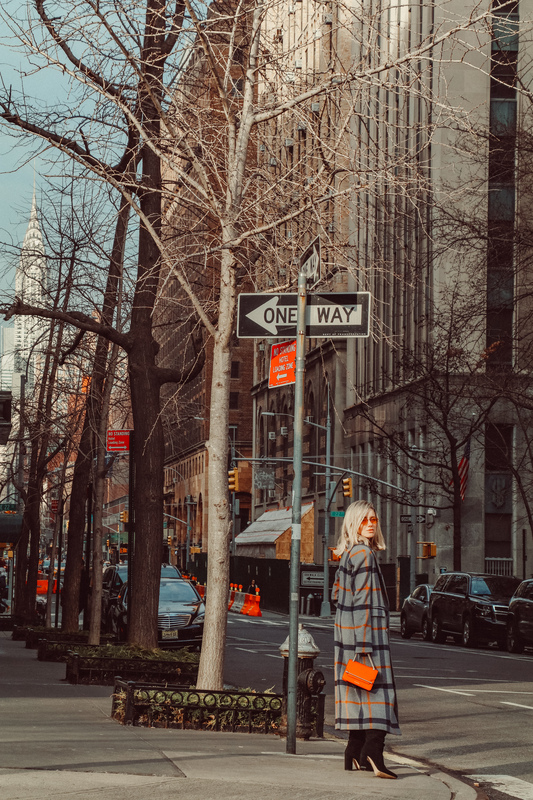 The hotel is just a few minutes from Union Square, Madison Square, SoHo Shopping and the East Village, so it is perfect to walk around and breathe in the NYC vibes and be amazed by the wonderful city. During our stay with had the pleasure to make the 445-475 square-foot Gramercy Junior Suite our temporary home. 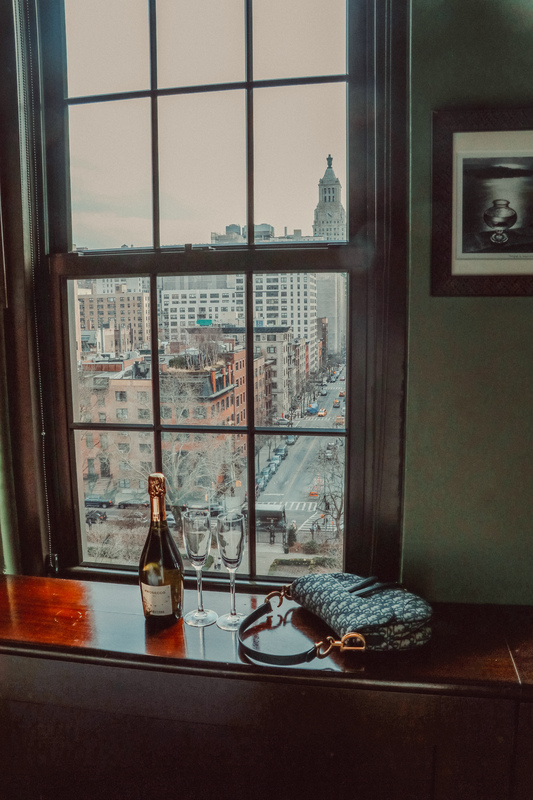 The suite has a lovely view to the Gramercy Park (the only private park in New York, where hotel guests exclusively can go for a stroll or perhaps a morning run – you just need to ask for the key in the reception). Besides the great view, our suite had an enormous and comfortable king bed, a very Bohemian and elegant decoration and a bottle of champagne waiting to welcome us – what more can you ask for? We had such a wonderful time at the Gramercy! It blows my mind to be in a place that is so inspiring and full of art. The place has an impressive collection of art decorating its walls, which includes masterpieces from my favorite Andy Warhol, Jean-Michel Basquiat, Damien Hirst, among others, and their bar is decorated with colorful pop pictures from David LaChapelle. Cool, right? 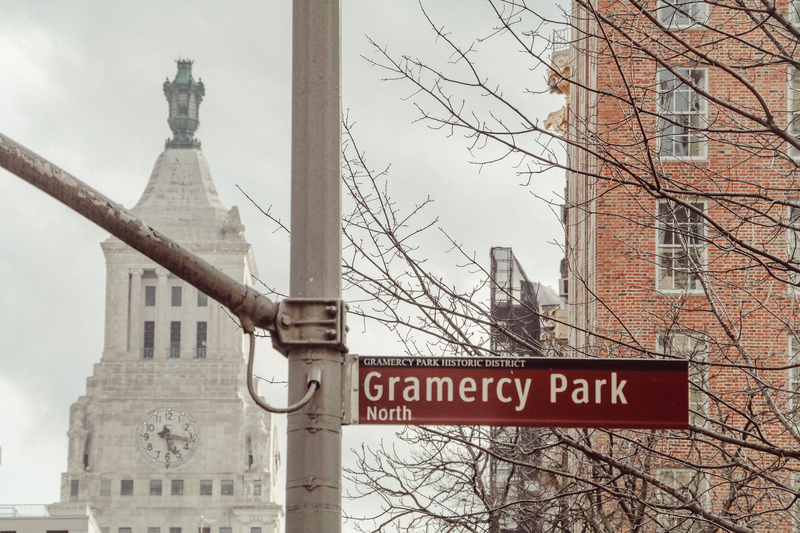 If you are going to New York and wish to have an unique experience, Gramercy is definitely a cool place to visit! I promise you won´t get disappointed. Ps: Don´t forget your dancing shoes!